It’s time to choose the best WordPress banner ad plugins for your website. Many of you have WordPress websites with amazing content and much traffic each day but you may or may not be monetizing the traffic correctly to make the right earnings from all your hard work. 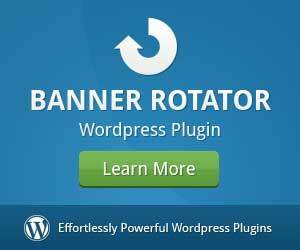 One way of monetizing your WordPress website and earn from it is to display banner ads on it. Banner ads can be image ads sold directly to advertisers, referral banners for affiliate programs, exposure for your other businesses and ventures or ads from ad publishing networks such as Google Adsense for example. 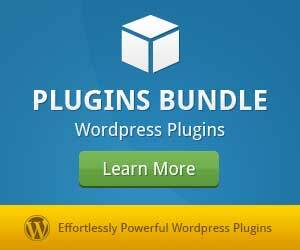 There are so many plugins and software to choose from when you want to display banner ads on WordPress. It is important to choose one of the WordPress banner ad plugins that can display different types of ads eg. images, videos, flash, code, etc. 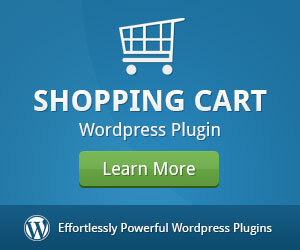 One of the best WordPress banner ad plugins with all the features you could possibly need. Create sized or responsive ads in multiple zones and display them throughout your WordPress website with the auto rotate feature. Full statistics for devices, zones, banner ads and sizes are available. A full-featured ads plugin for WordPress with all the bells and whistles you could imagine. You can sell ads using multiple payment methods, choose the model for each ad (CPC, CPM, CPD) and see detailed statistics for all your ads. Create image or code ads in groups and display them on your WordPress website. A nifty feature of this plugin is the ability to display ad groups on certain schedules like days of the week and times as well. Insert code ads into posts, pages and custom post types. Very basic but very useful. Ads can be displayed before or after the content or after a specific number of paragraphs. This full-featured ads plugin provides you with 16 ad blocks to create many types of banner ads. You can display ads in posts, pages, widgets, etc. and also black- or whitelist certain posts, IPs, countries, etc. Another Google Adsense specific plugin to insert your Google Adsense code. Display the ads you create in specific spots on your website such as above posts, below posts, etc. This plugin focuses on Google Adsense specifically so you can enter your Google Adsense settings and display those ads. There aren’t any groups or zones of ads specifically but rather a single, static ad per spot. 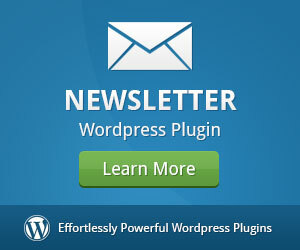 Display ads all over your WordPress website in multiple places with ease. You can create code ads, rich content ads, image ads, Google Adsense ads and more. Insert code ads from ad networks into WordPress posts, pages, sidebars and more. The most useful feature of this plugin is to automatically display ads above, below or inside the content of posts and pages. This WordPress ads plugin is specifically for sidebar widgets. You simply drag and drop a sidebar widget in place and specify the ad details, that’s it. A simple and straightforward ads plugin for WordPress that supports image and Google Adsense ads. It provides detailed statistics as well as integration with Google Analytics to record/track events on ads. Create and display ads on your WordPress website using widgets, zones, etc. It provides detailed statistics, GDPR compliance, compatibility with Facebook Instant Articles and Google AMP pages. There is a free and a Pro version available. This plugin allows you to create and display a Flash powered corner page fold ad on your website. As a user clicks on the corner it will fold open like a page and display the full ad. Connect multiple websites through MageNet service and sell ad spaces on your websites through them. Display ads on your websites using sidebar widgets and other methods. 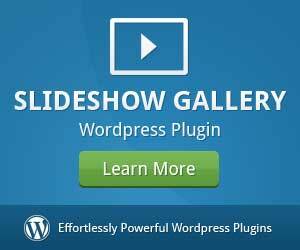 Display image or code ads in your WordPress sidebars using sidebar widgets. You can display one or more ads of a size of your choice in a single widget and specify the image and link or code for each banner ad. 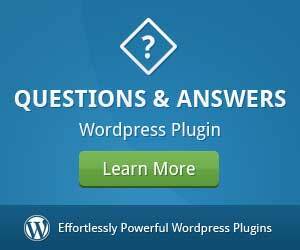 Choosing out of the best WordPress banner ad plugins is not easy since the selection is so large. Try out some of the plugins above and see which one suits your needs best and then go with it.